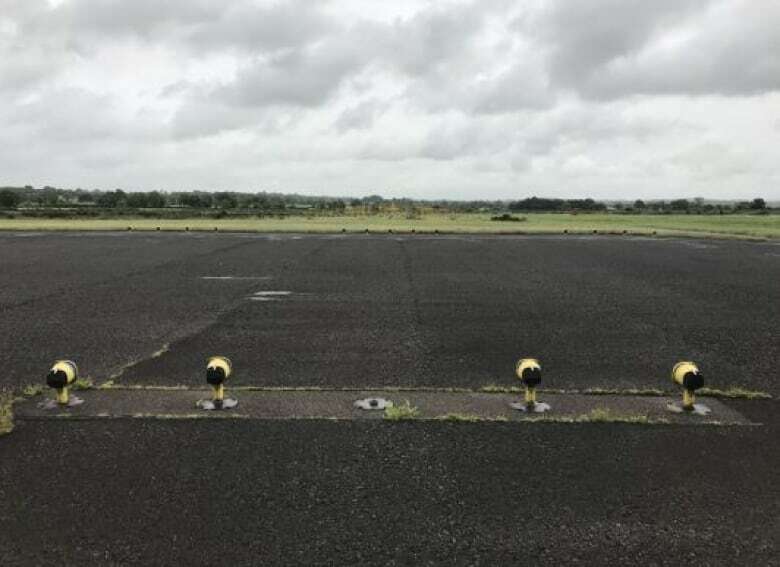 U.K. authorities say a Sunwing pilot’s data keying error led to his Boeing 737 hitting a runway end light before staggering into the air at Belfast Airport for Corfu on July 24, 2017. Outside temperature was 16 degrees but when he programmed the flight management system for takeoff, the pilot typed in a temperature of -52. The computer dutifully set takeoff power at 60 percent, far too low for the fully loaded aircraft in those conditions. That resulted in the aircraft using all of the runway and 30 metres of the overrun to get airborne and the landing gear hit a light on the way. “The low acceleration of the aircraft was not recognised by the crew until the aircraft was rapidly approaching the end of the runway,” the report by the Air Accidents Investigations Branch said. Fortunately, there’s nothing in the way at the end of that runway and the aircraft was able to slowly climb out of trouble. It didn’t reach full thrust until it was four kilometres away from the airport. The report said the plane lacked a software upgrade that would have warned the pilots of their error. Sunwing told the CBC the software has been downloaded. “The safety of our customers continues to be our top priority and we have confidence that these mitigating actions taken in co-operation with regulatory bodies and software providers reflect this commitment,” the airline said.